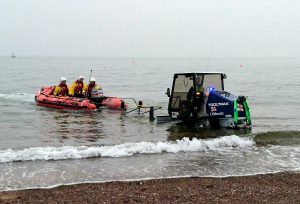 Inshore lifeboat George Bearman II launched at 10.44am on 28 May after a family with three young children on board a RIB ran aground on Pole Sands, half a mile west of Exmouth lifeboat station. 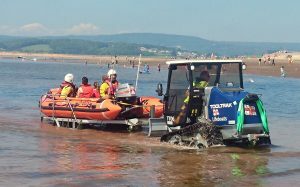 Inshore lifeboat George Bearman II launched at 6.57pm on 20 May following a call to the UK Coastguard concerning a yacht aground on Pole Sands, half a mile west of Exmouth lifeboat station. 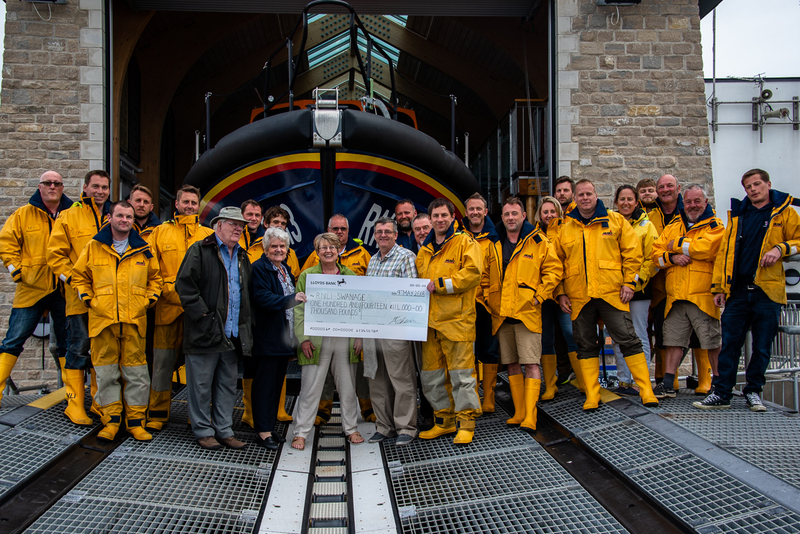 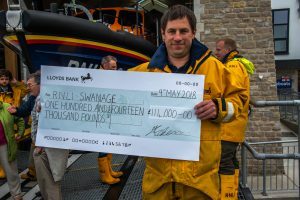 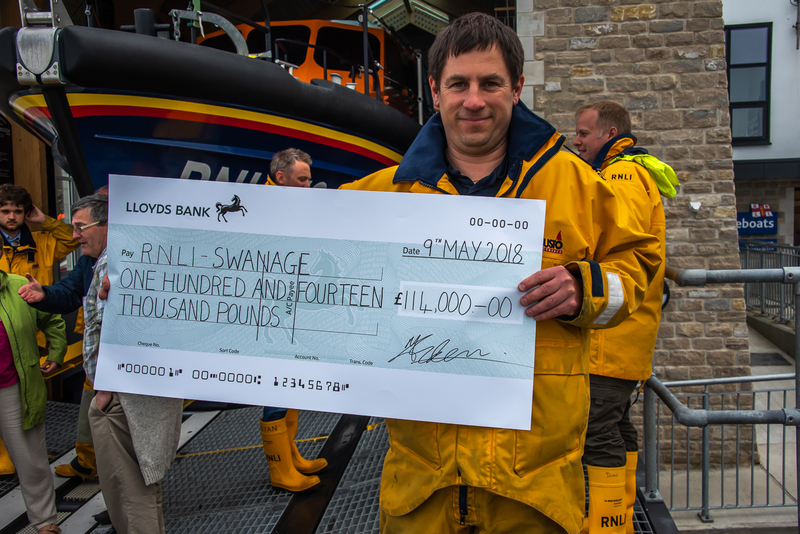 Volunteer crew at Swanage felt very honoured to receive a generous donation from the late Bob Campbell, known affectionately by his family as Uncle Bob. 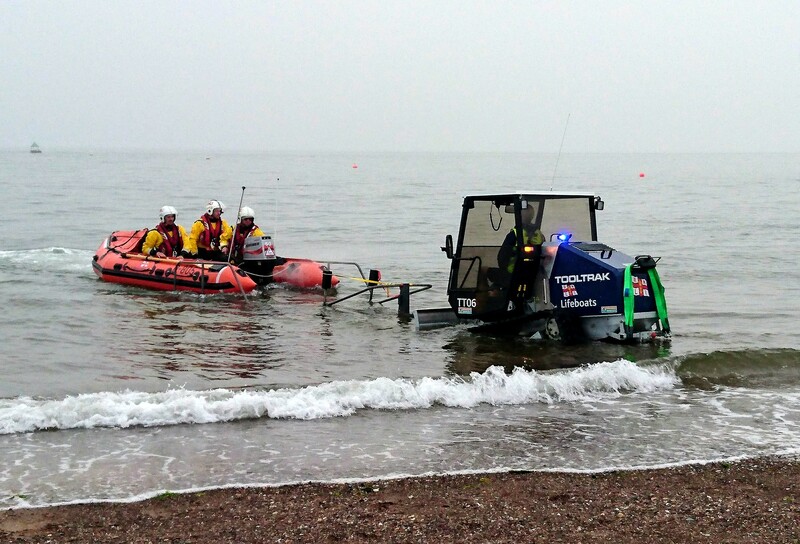 At least 65 people have been rescued by drones in the last year, according to a new report issued by DJI, the world’s leader in civilian drones and aerial imaging technology. 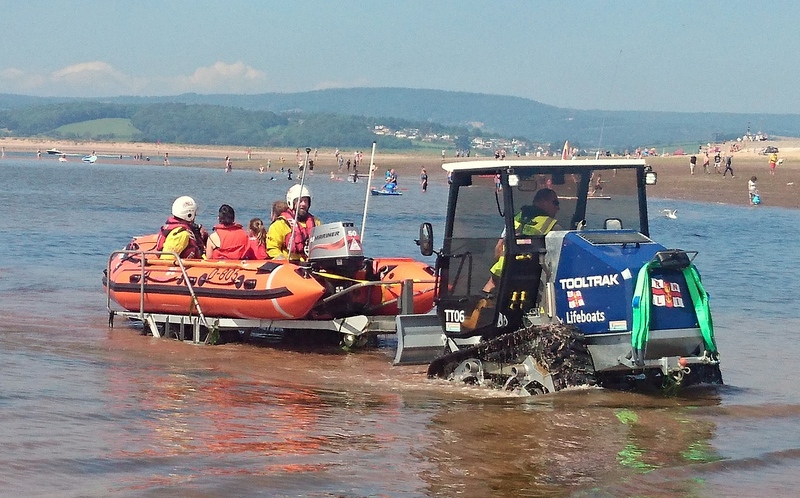 The report gathers accounts from news outlets and public safety agencies around the world, and includes 27 separate incidents on five continents.